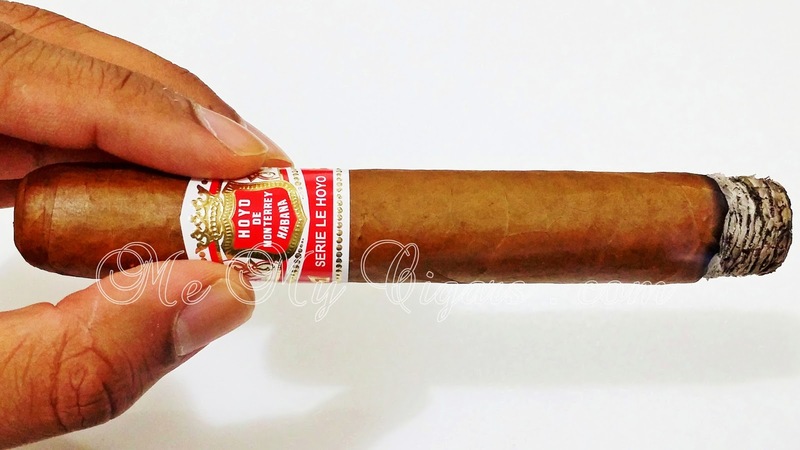 The opening night of the 16th Habanos Festival showcased two historic brands with their latest edition, the Partagas D6 and the Hoyo De Monterrey Le Hoyo de San Juan. 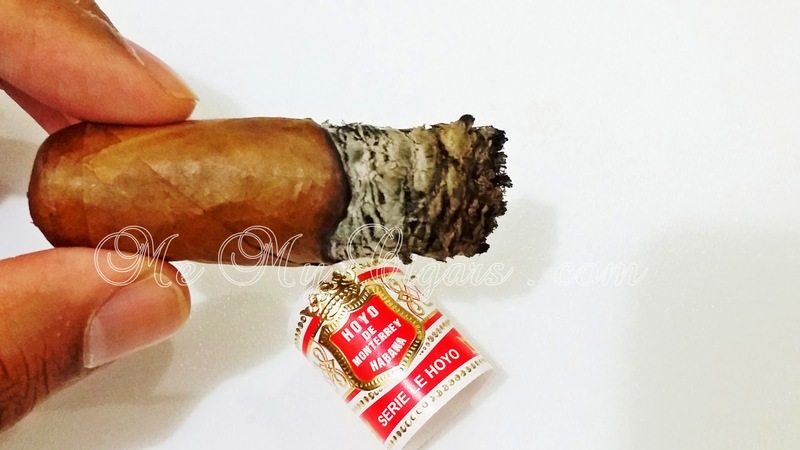 I had the opportunity to smoke my first San Juan back in February to get an idea of what to expect and saved a few cigars to review a couple of months later. 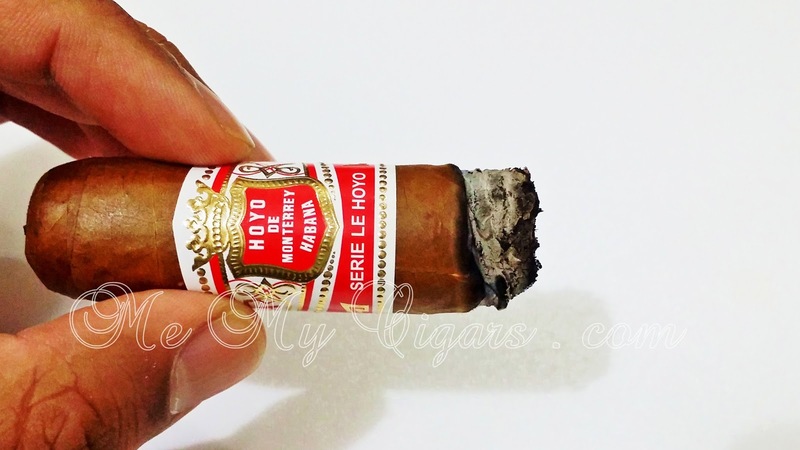 The Construction - As mentioned above, the San Juan has a large 54 ring gauge and uses the Volado, Seco and ligero leaves from the San Juan y Martinez district. 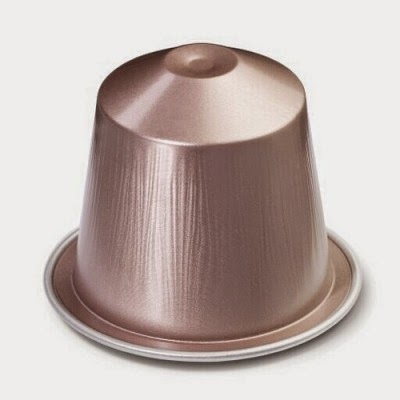 The wrapper, a smooth semi-matte light brown color with very faint veins running across the body. 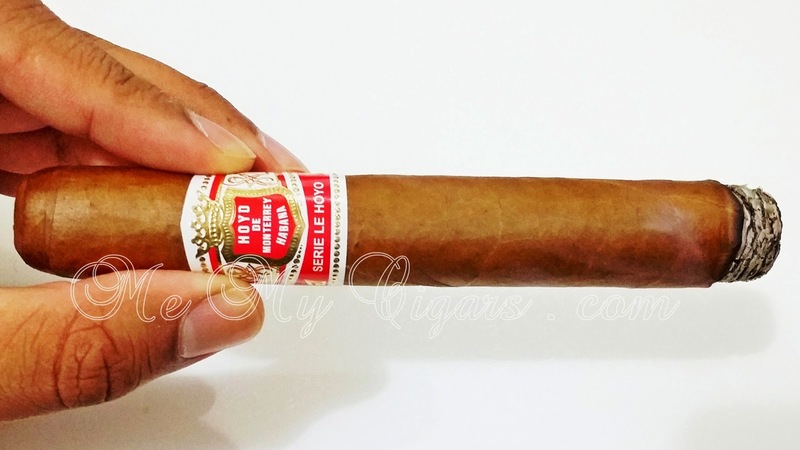 The cigar is firm with a slight bouncy resistance, it is well packed and has a beautifully constructed cap. 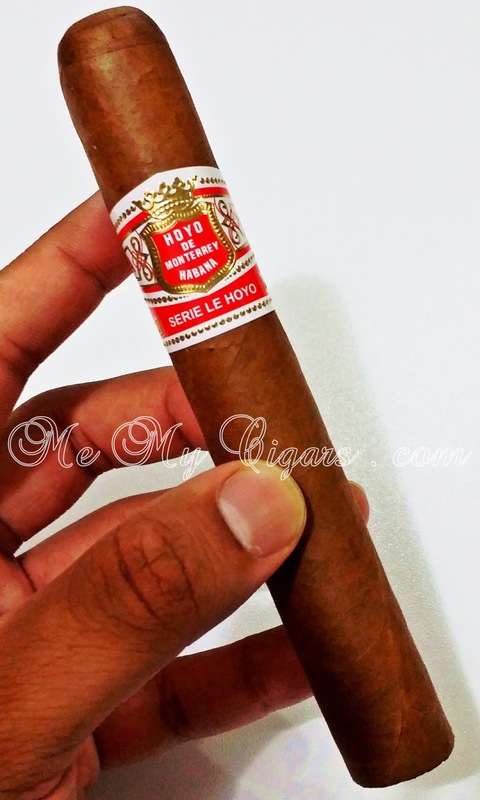 One other thing I would like to mention is the new Le Hoyo Series band on the San Juan. 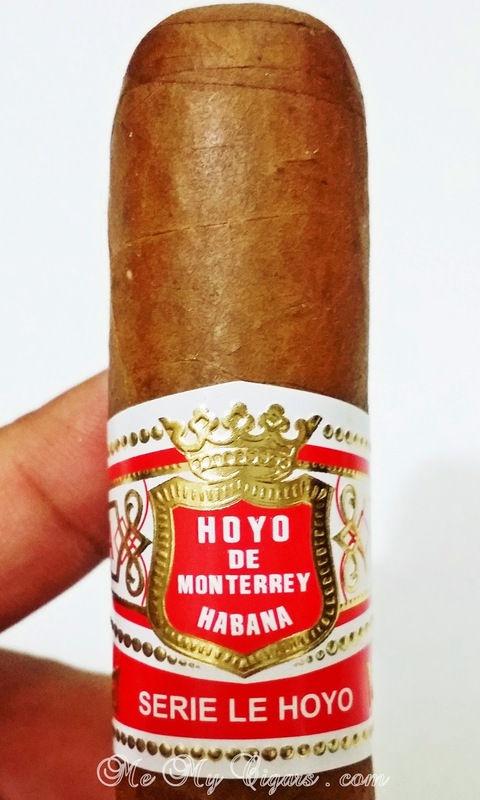 It uses the same traditional Hoyo De Monterrey band but with an additional red band underneath it which has the Series name on it Serie Le Hoyo. 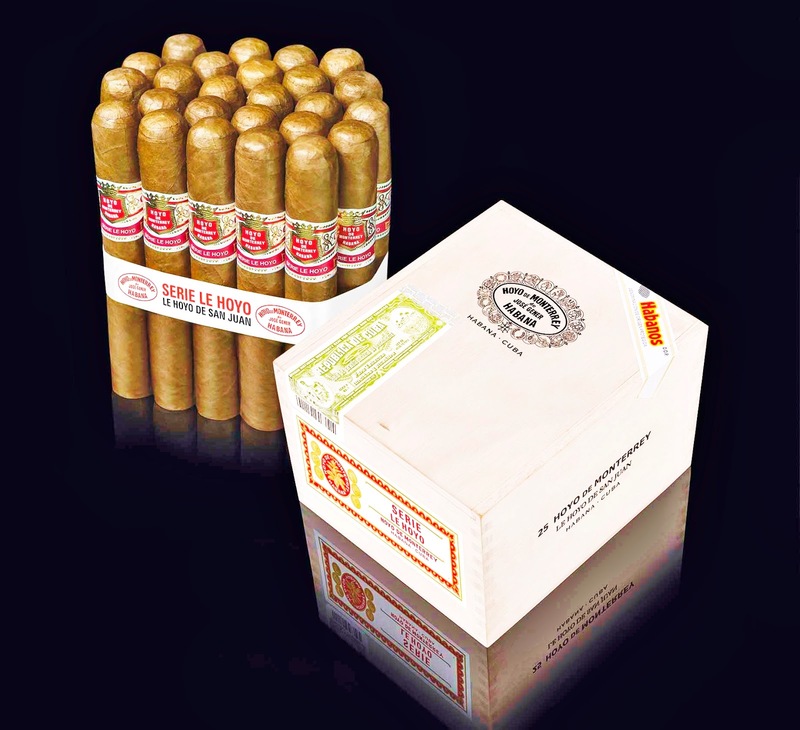 According to Habanos S.A. the San Juan will come in boxes of 10s and 25s, yet the Tubo is still not confirmed. 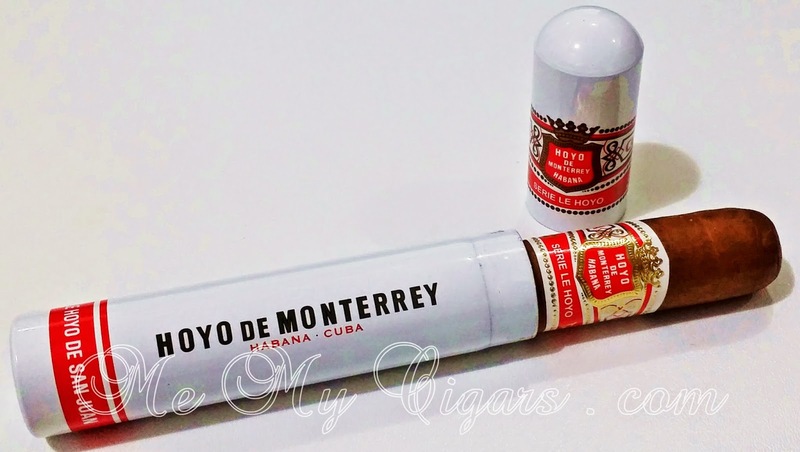 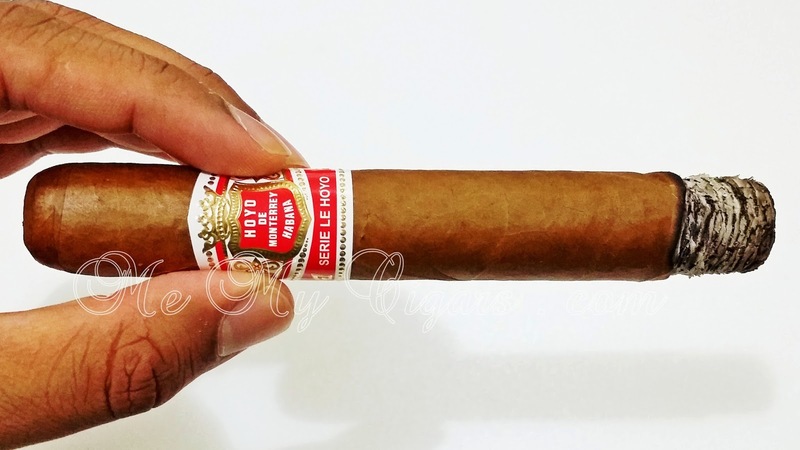 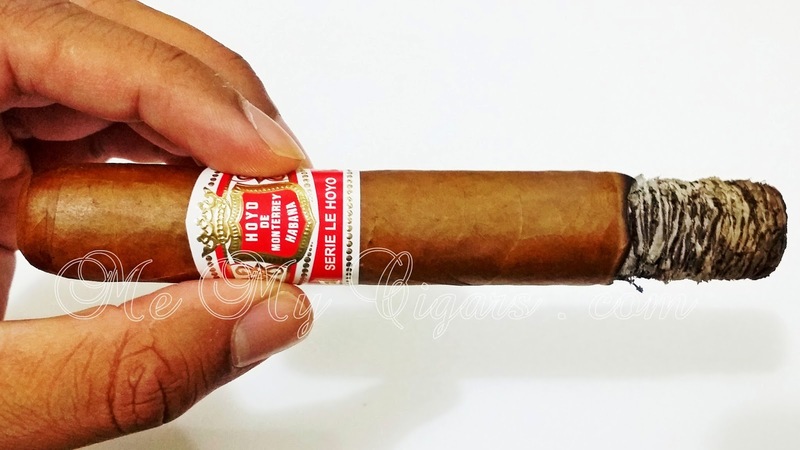 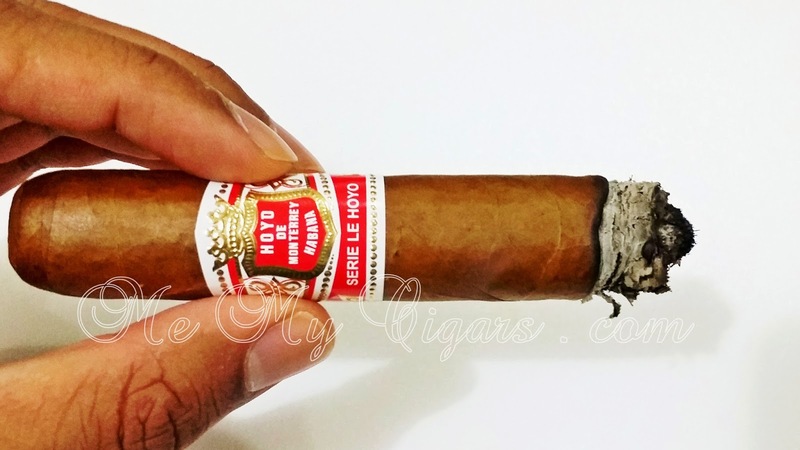 Another new addition to the Le Hoyo series is the bundle ribbon which in the past used to be yellow but now will come in White with a red Serie Le Hoyo letters on top and black Le Hoyo de San Juan underneath. 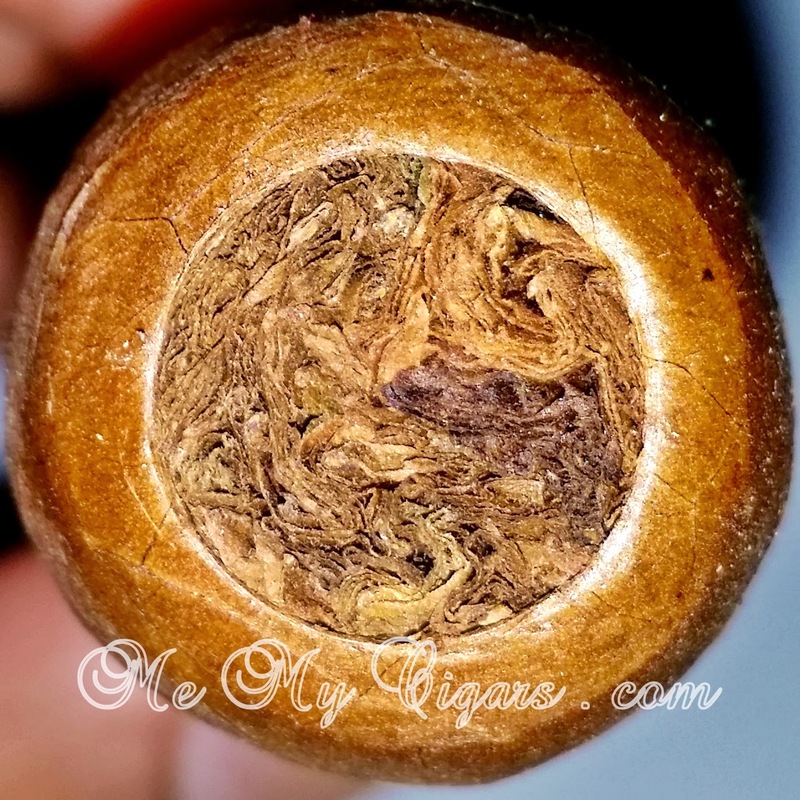 The Draw - for this big gauge ring I went with my wide gauge punch. 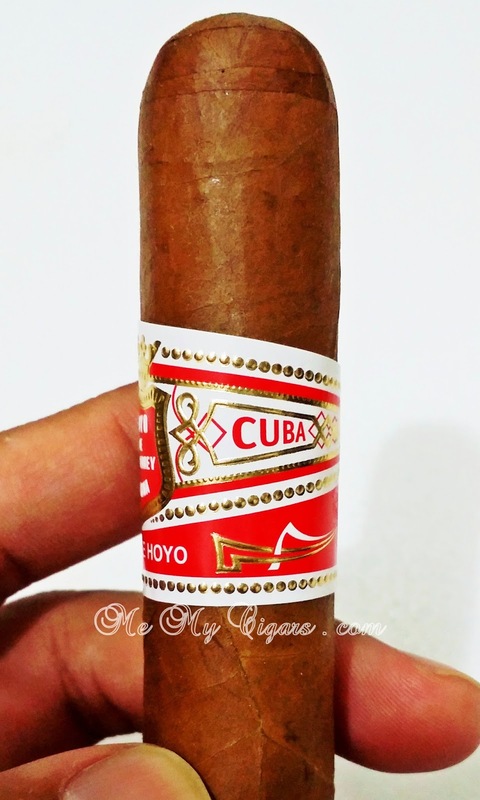 The whiff of fresh shaved wood and faint peppermint sent come from the body, excellent draw with not much resistance, some sweet caramel and almond can be picked up on the pre-light taste. 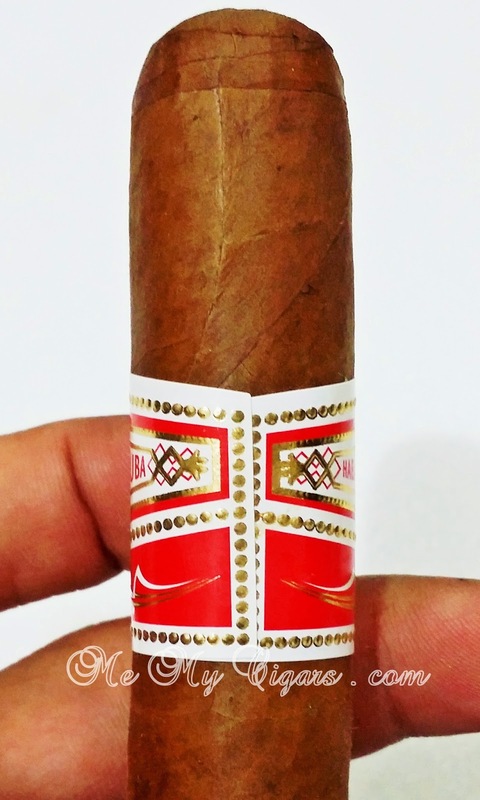 The Middle Burn -Slight zing continues to follow through this second part. 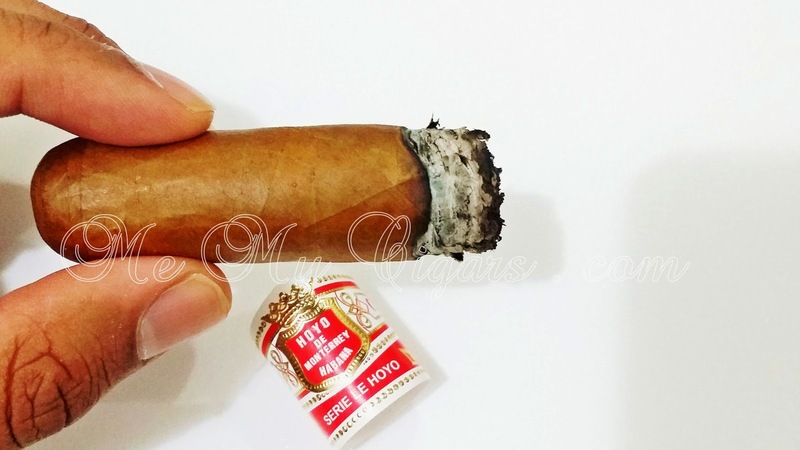 Some sweet woody notes becomes clearer and the smoke give a pleasant nutty aftertaste. 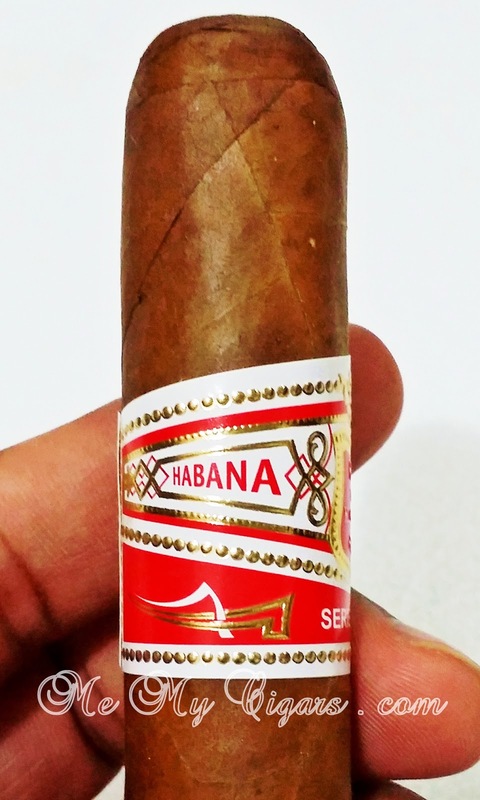 At this point I let the burn cool off a bit to try to savor more flavors from the San Juan, which brought out some nice earthy sweet notes. 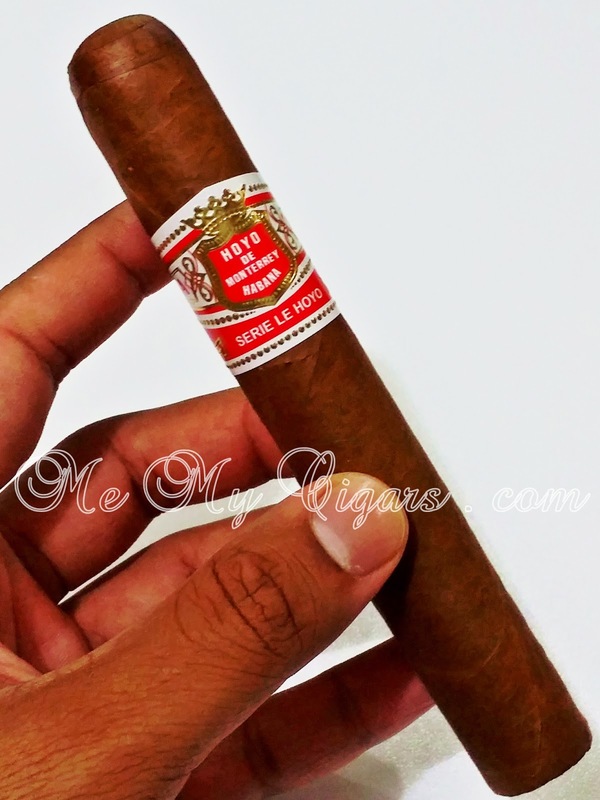 The dense grey ash holds up pretty well and the burn is near perfect. 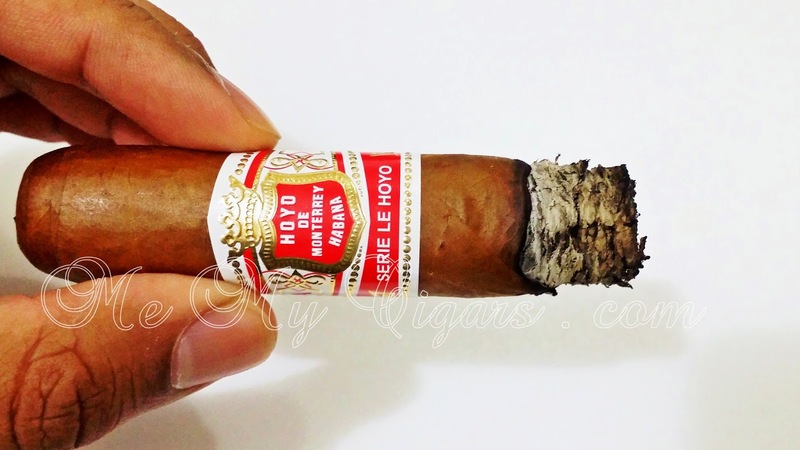 The Final Burn - Dry wood becomes dominant note during the final burn and the peppery taste kicks in again to his the back of the throat. 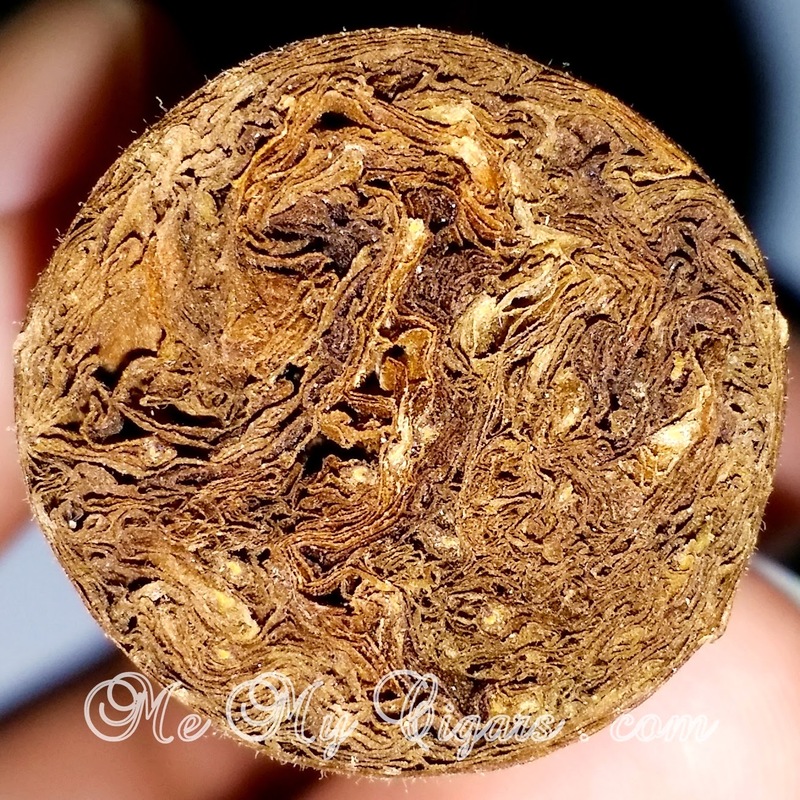 But if you take your time to smoke without having a very hot burn, you can actually pick up some sweetness in the smoke. 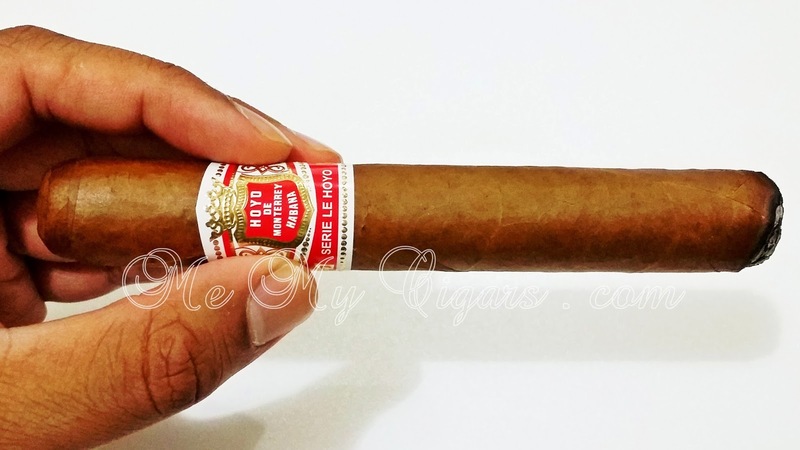 Overall, In a pleasant way you can really experience the dominance of the ligero leaves in this part. 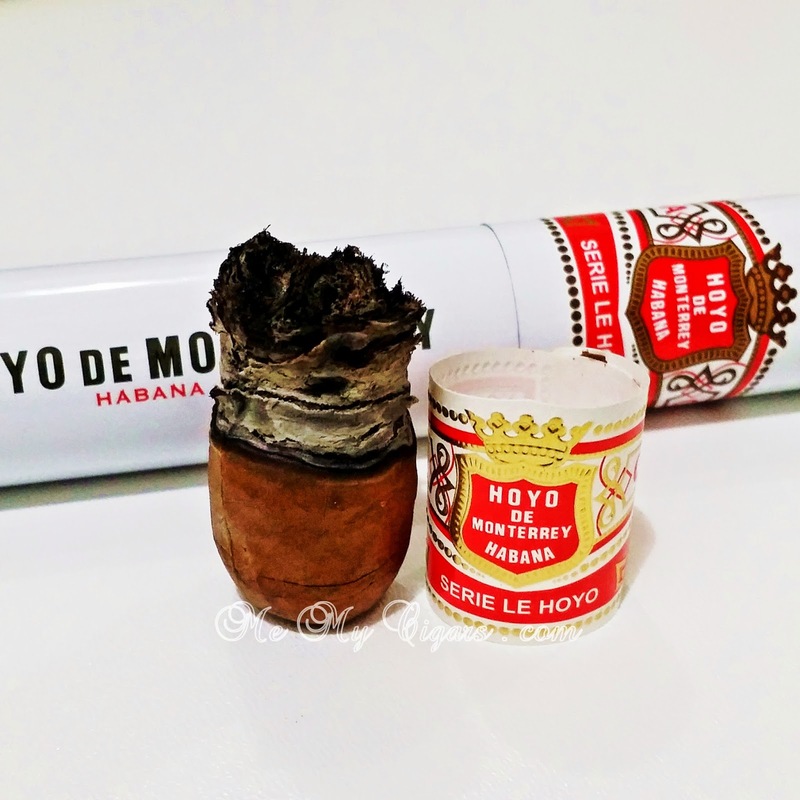 The Pairing - To balance the dominant peppery and woody notes, the Nespresso Rosabaya de Colombia, with intensity level 6, its subtle acidity and red fruit and winey notes will help elevate the flavor profile of Le Hoyo de San Juan without overpowering it.